The slogan "continuity and change," was bandied about by Australia's Prime Minister, Malcolm Turnbull early last year as he worked to sell fresh leadership amid existing policies. The phrase met with amusement among the makers of political satirical TV comedy, Veep, which created the deliberately meaningless slogan, "continuity with change", for its fictitious protagonist's election campaign. While Turnbull's slogan met with mirth locally and further afield, it has become an accurate way of describing how local channel partners feel about the filing of Chapter 11 bankruptcy in the United States by networking and collaboration vendor, Avaya. Avaya revealed on 19 January that it had filed voluntary petitions under Chapter 11 of the US Bankruptcy Code in the United States Bankruptcy Court - move the company claimed marked its transition from a hardware business to a software and services company. The vendor said its “foreign affiliates aren’t included in the filing and won’t be affected”, and the bankruptcy has since been greeted with nonchalance by at least some of its US customers. Locally, that sentiment seems to be the same for its channel partners in Australia and New Zealand. 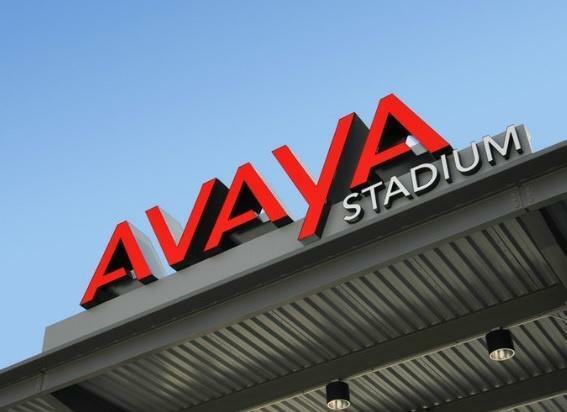 While news about the future of Avaya has triggered speculation on the direction of the company, its local channel partners say they are confident in the Avaya brand, and that nothing will change in terms of partnerships, arrangements, or strategy. Vice-president and country manager of Avaya A/NZ partner, AGC Networks Australia, Tony Heywood, said the announcement did not come as a surprise to him and suggests it will not disrupt its operations. “The Chapter 11 restructure was always one of its options. If anything, it’s actually the best option for AGC Networks, and we see the Avaya business as very strong, both in enterprise and mid-market. We’re not changing anything in our strategy and the need for its technology will not go away. “Avaya is fundamentally a better business today than it was five or six years ago. If you look at its EBITDA, it has positively grown in terms of real EBITDA dollars – its gross has gone up because it is focusing on software and services, which means its hardware business is in decline as part of its strategy,” he told ARN. Read more Will Aussie tech suppliers be hit by Avaya’s bankruptcy? Heywood added that the viability of the company is not in question.